I love dogs (I have 4). I have had dogs most of my life and I feel very ‘in tune’ with them. I am a qualified teacher, I have worked with hundreds of dogs successfully and I enjoy seeing a dog and its owner reach their full potential. I can help you select the dog for you and your lifestyle. I can visit you in your own home and work with you and the people involved with your dog or puppy and I can teach your children to be safe around dogs. I am practical, down to earth and caring. I use training methods that set your dog up to succeed. I use methods that are easy to understand and follow. I train all ages of dogs from puppy to senior. 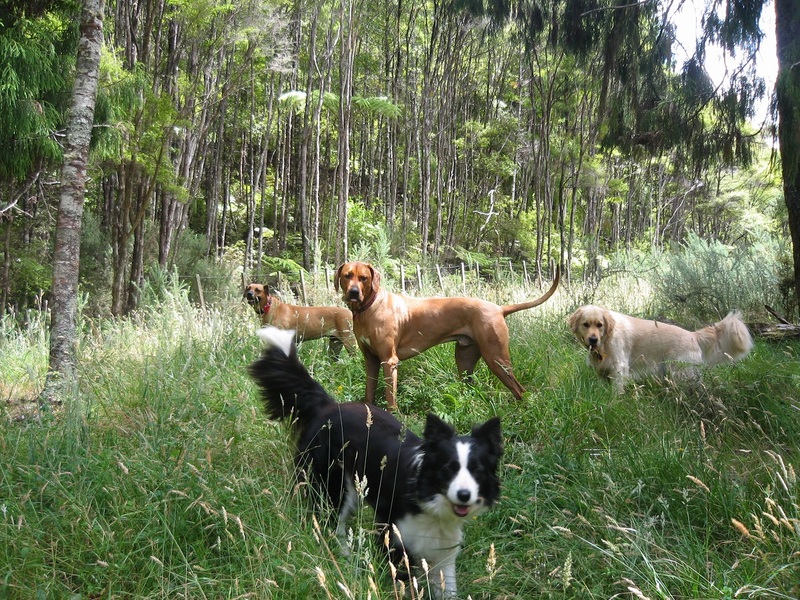 I also run classes in the Waipu area and these classes are based on Canine Good Manners/Canine Good Citizen. 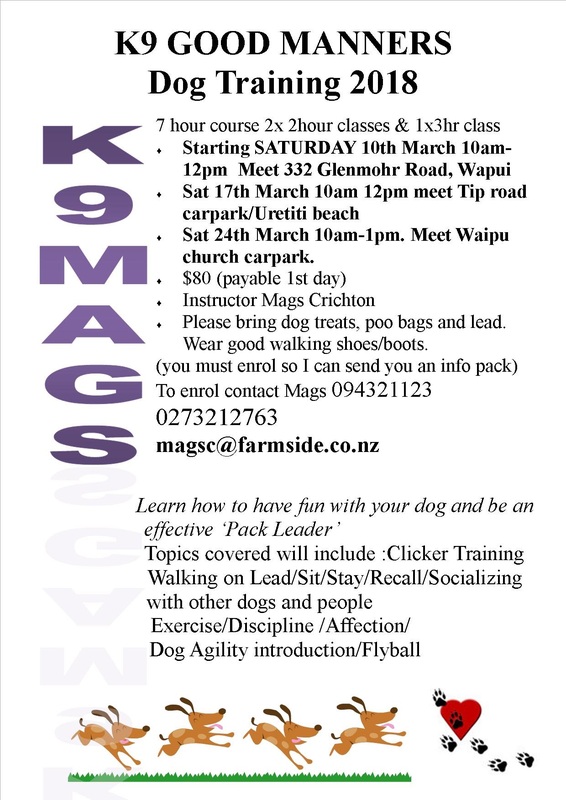 These classes last for 4 x 1hr sessions and take place in a local park, Waipu Main street, the beach and an introduction to agility at my place. I run CSI Dog Training camps where your dog learns to scent in a fun way and learns to solve problems and puzzles as well as search for you. I recently attended my first CSI Dog Training Workshop in Christchurch with John Rogerson. Scent workshop are a way to motivate you dog and build better relationships with your dog. I train all ages of dogs from puppies to senior! 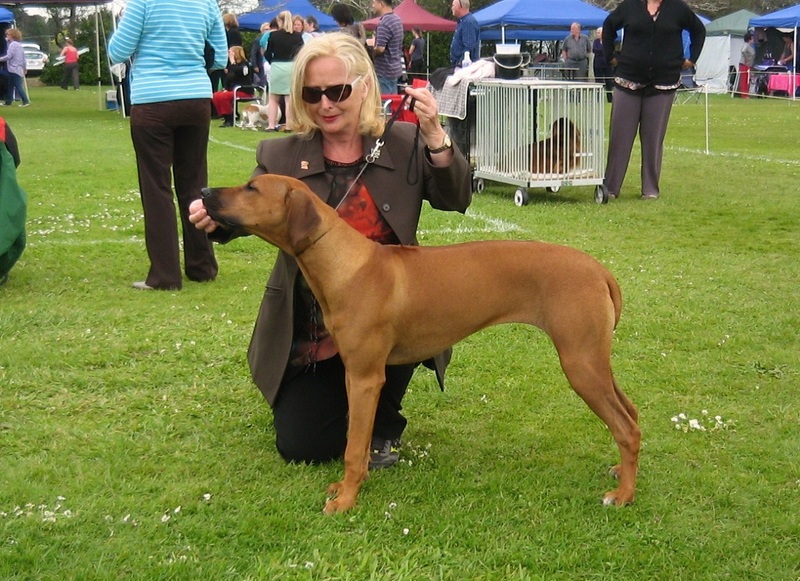 I have been a member of several dog clubs and have competed in agility and dog showing. 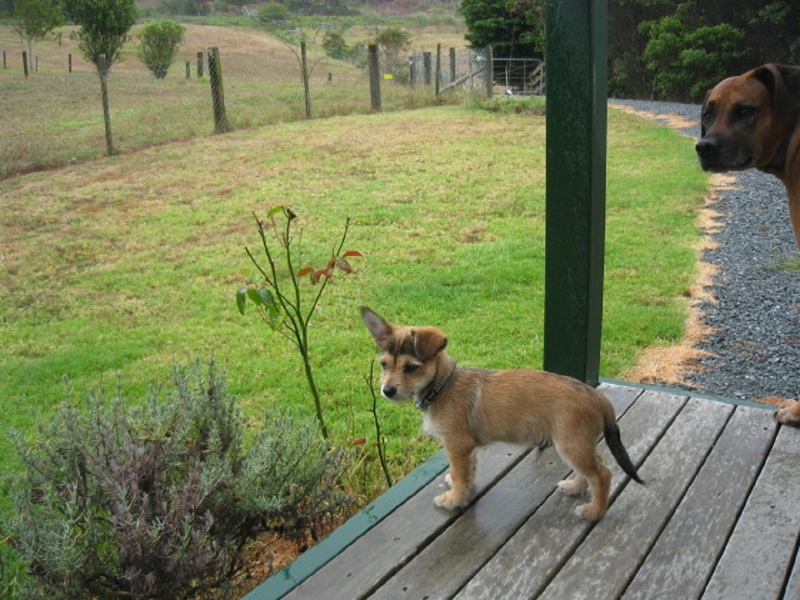 I am currently a member of the NZ Kennel Club and Mangawhai Dog Club. I hold a current Pet First Aid Certificate and a Dog Wellness Massage Therapy qualification. I attended the 2015 Association of Pet Dog Trainers Annual Conference with keynote speakers John Rogerson and Veronica Boutelle. The topics covered enable me to gain additional knowledge on Puppy Development, Dog Training ‘What the public wants’, Good Canine Citizen training, Dog owner relationship and Control excercises. Upcoming Training Courses - Starting 10th March 2018! A fun training course for all canines and their humans! Contact Mags to register and a information pack. 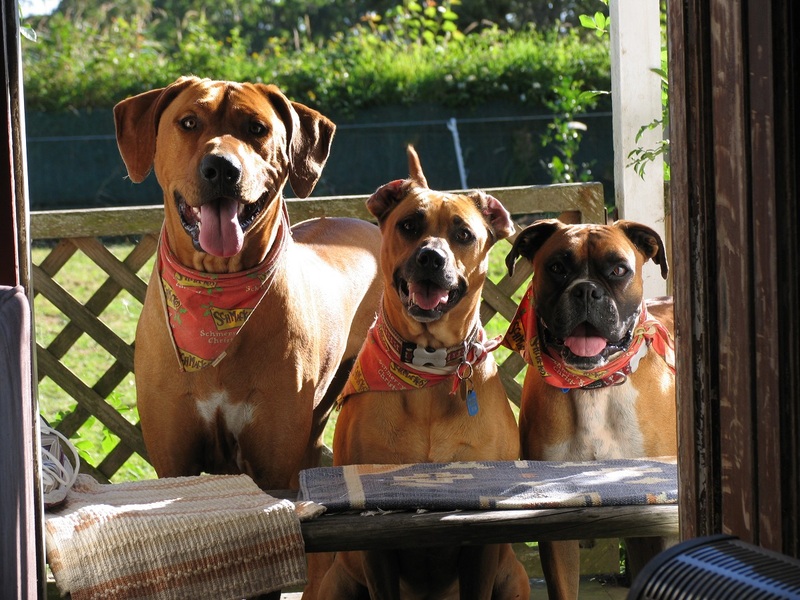 Going Away or Looking for Doggy Daycare? 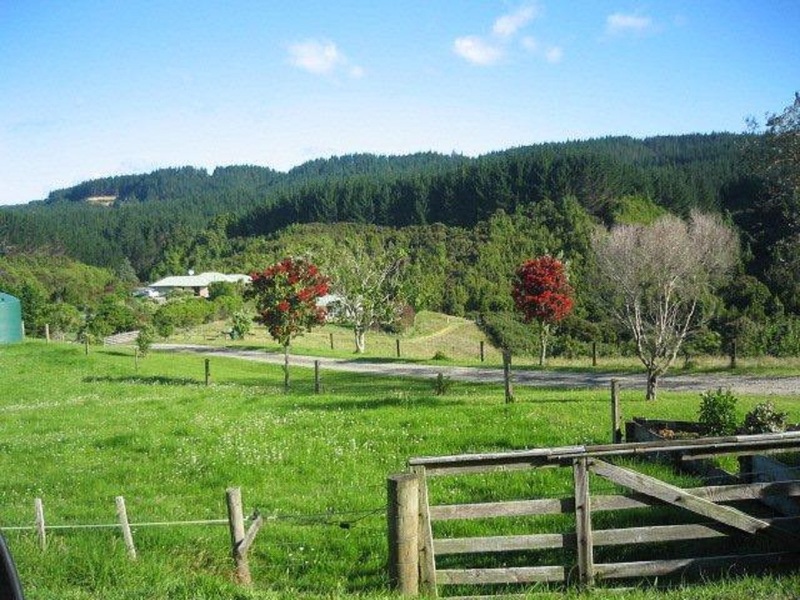 We have a Dog Homestay service on our lifestyle block which has bush and woodland walks along with a swimming hole that is very popular with our canine guests. Along with daily country walks we offer lots of love, care and socialisation with other friendly dogs. Nose work or scent work training is basically playing games that challenge your dog's sense of smell and using your dog's natural scenting abilities. It starts as an easy game then the challenges become more and more complicated. Your dog will be asked to differentiate between different smells, navigate obstacles, and solve complicated puzzles to find her prize. 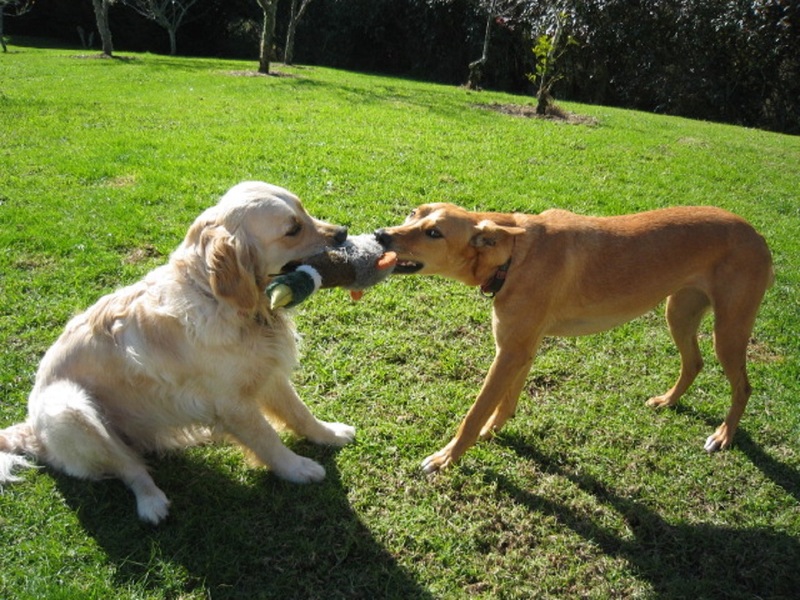 Dogs, like children, need games to burn off energy and to just have a bit of fun! Your dog may not enjoy basic dog training because it involves activities he doesn't necessarily want to do – like hold still while you walk away, or sit and lie down over and over. The benefits are that the handler starts to read their dog better, the relationship between you and your dog improves, it burns a lot of physical and mental energy and it helps build your dog's confidence. Your dog can never be wrong because he's using the one thing that he's great at- his nose! I will teach your dogs to scent out firearms in easy stages. We will explore how much control you have on and off the leash. 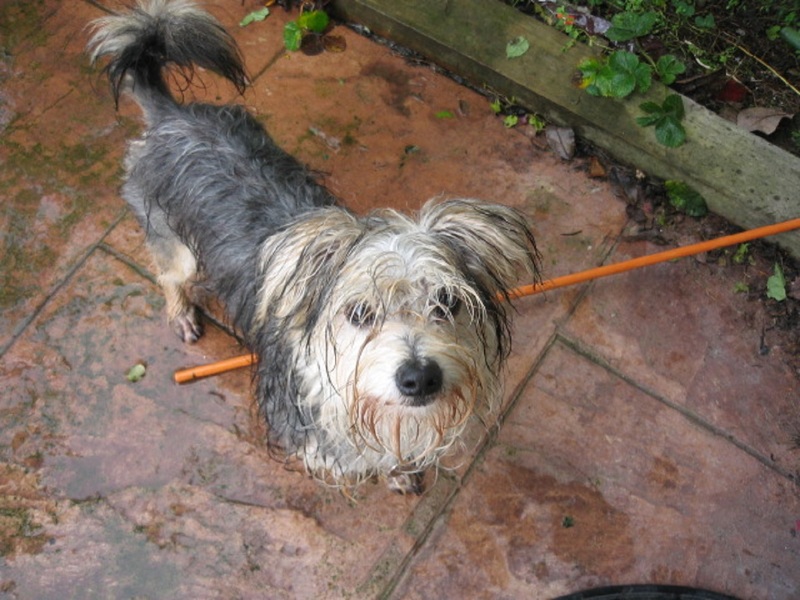 We will work together to improve your off leash control by teaching the dog a stay from moving. We will improve recall off the leash. Water test??? You will find out! You will learn how to read your dog’s body language when he finds the scent. Dogs and humans will work to find clues hidden beside scents to work out a Murder Mystery. 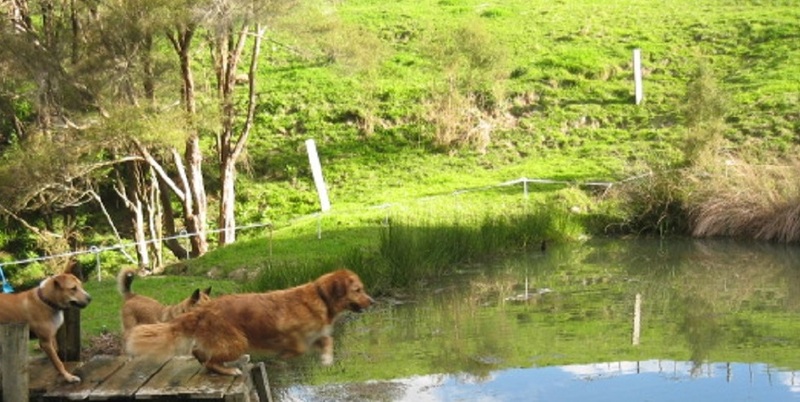 Dog fun on the agility course and off leash walk to river for a swim to finish. Refresher on first day’s activities. Bring a pair of old worn socks (we may cut them up!!) Lost in the bush??? We will train your dog to track you down (always lots of fun!! )Trust exercise between handler and their dog. Back tracking exercises. More sniffing out clues to solve the murder mystery. Dogs sniffing out your afternoon tea and you getting it before they do ha ha! Testing for improvement and solving the murder mystery. Final water test! Afternoon tea. (Provided). Off leash supervised play and socialising. Cost = $80 for both days. Please bring yummy dog treats, dog’s fav. Toy, leash, poo bags, set of car keys, old worn socks, wear good walking boots/shoes. Rain jacket and a chair. Pad and pencil to record clues. Mags and George have looked after our dogs at Glenmohr Retreat on numerous occasions over the past 4 years, including a period of 6 weeks whilst we were on an overseas trip. 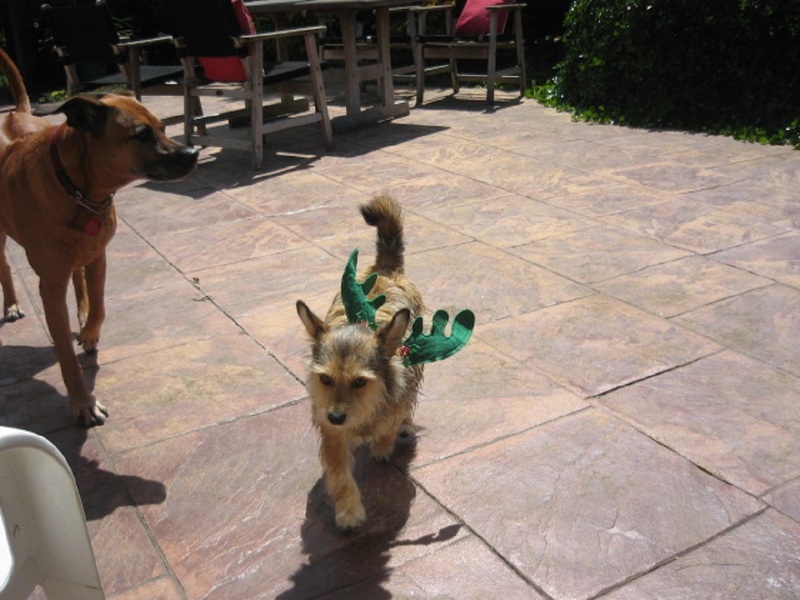 Our dogs Pipi and Mouse love to stay at Glenmohr Retreat. They are always happy to run up the driveway when we drop them off and they greet Mags and George with joy. They are always beautifully cared for during their stay. 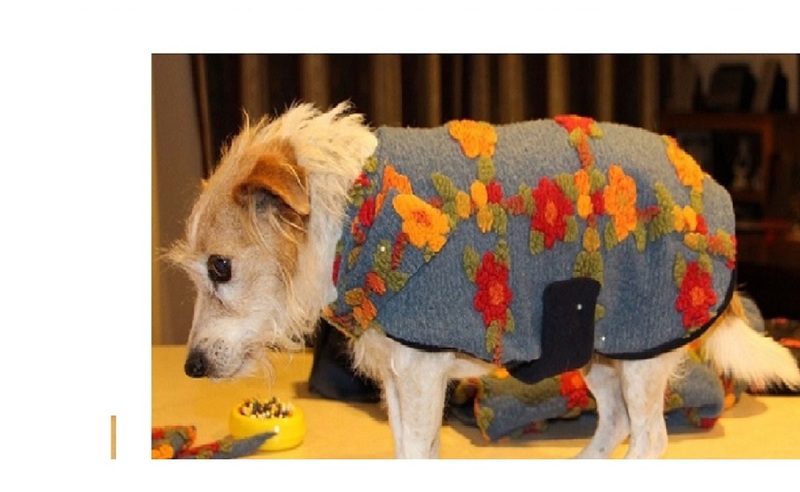 Mouse is an elderly Jack Russell with health problems and medications twice daily - she is always in great shape after her stay and very happy. 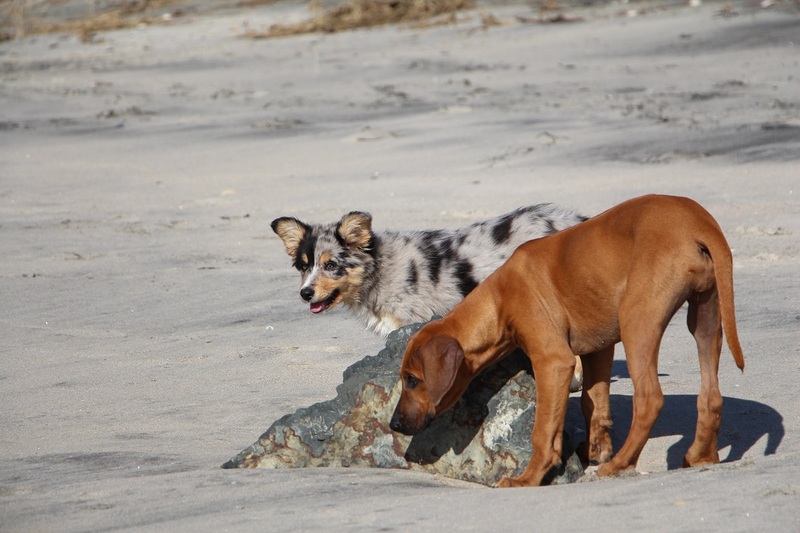 Both dogs just love the bush walks, swimming and socialising with all the other dogs. They never show any reluctance to be left and often are indifferent to our return. Service above and beyond 'normal' dog stay places is what we love. They have massages and their nails clipped too! I would highly recommend Glenmohr Retreat. It is so great to be able to go away knowing that the dogs are happy and loved in our absence. We recently adopted a young male dog from an Auckland dog shelter. 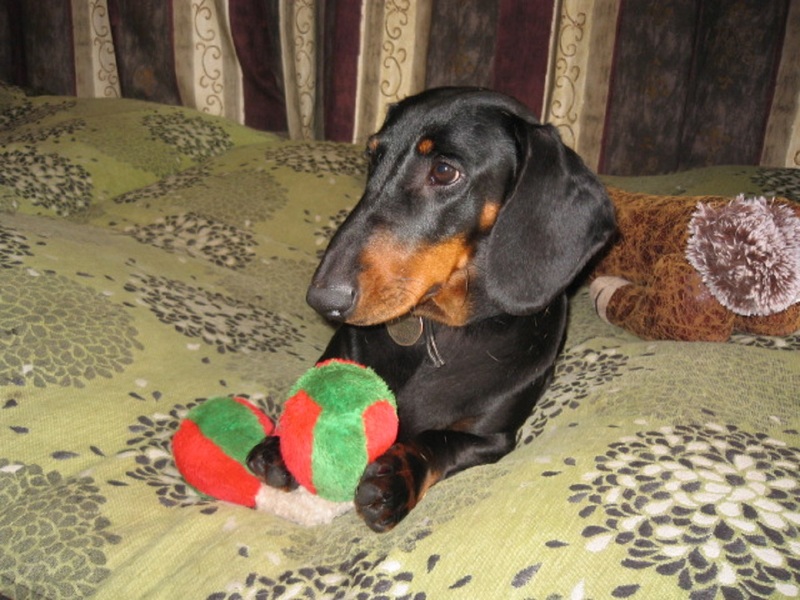 From the moment we arrived home with him – we had challenges! Mags has been amazing with her advice, help and support with him from Day 1. Any challenging behaviour that we have encountered with him – Mags has assessed and provided solutions to overcome that behaviour. All of her advice has worked 100%. All her advice and solutions are based on positive reinforcement techniques. And they have worked. She always has the dog’s best interests in mind. Thanks to Mags, we have started to see a happy, well-mannered, wonderful young dog that could so easily have been a ‘problem dog’. This is the second ‘rescue’ dog that Mags has helped us with. 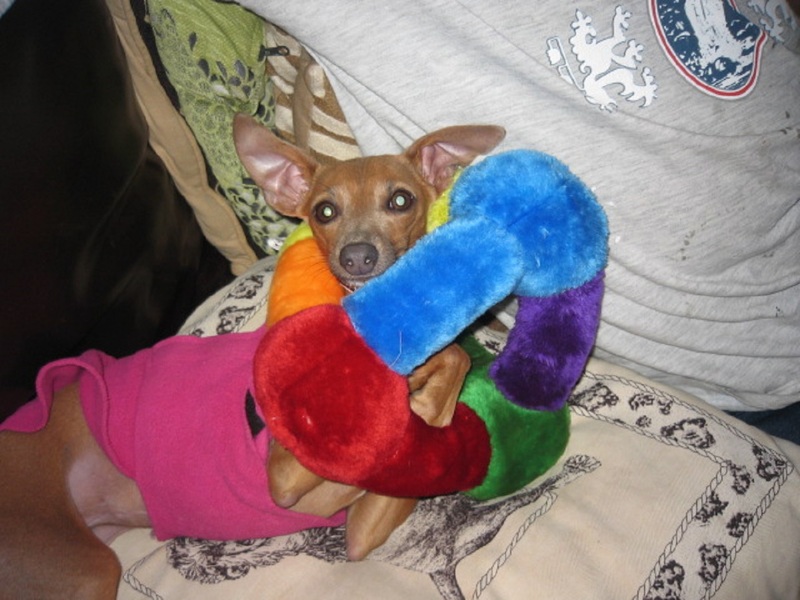 Our first girl, Pipi was very nervous and unconfident. We attended Mags’ group class with her which were very enjoyable and a great confidence booster for us and Pipi. We would highly recommend Mags for 1:1 training as well as her puppy and dog training classes. We first asked for Mags help when we adopted an old rescue dog. Little did we know this boy was very troubled, in fragile health and quite a handful. I could not have managed him without Mags, Mags taught us how to handle him with confidence and assurity. Mags’s place was his favourite place to go and stay if we went away - and to be honest I trusted no one else to handle him. Mags’s training classes have provided me and my latest rescue girl with confidence and understanding and helped us form a strong bond with good obedience skills. Once again, Mags’s place is a favourite for her to go and stay. Mags has helped me with a number of challenging rescue dogs and pups over the years, and trained several pups from scratch to grow into beautiful obedient, stable dogs. We are so lucky to have Mags as part of our community and I wouldn’t hesitate to recommend her doggy stay and dog training skills and facilities. After finding Glenmohr Retreat and the fantastic service offered by Mags and George we would not use any other 'holiday' dog hotel for our dog 'Laika'. We love the fact the dogs that are on holiday are treated as part of the family and get to mix with Mags and George's dogs in a pack and have the run of the house and gardens. 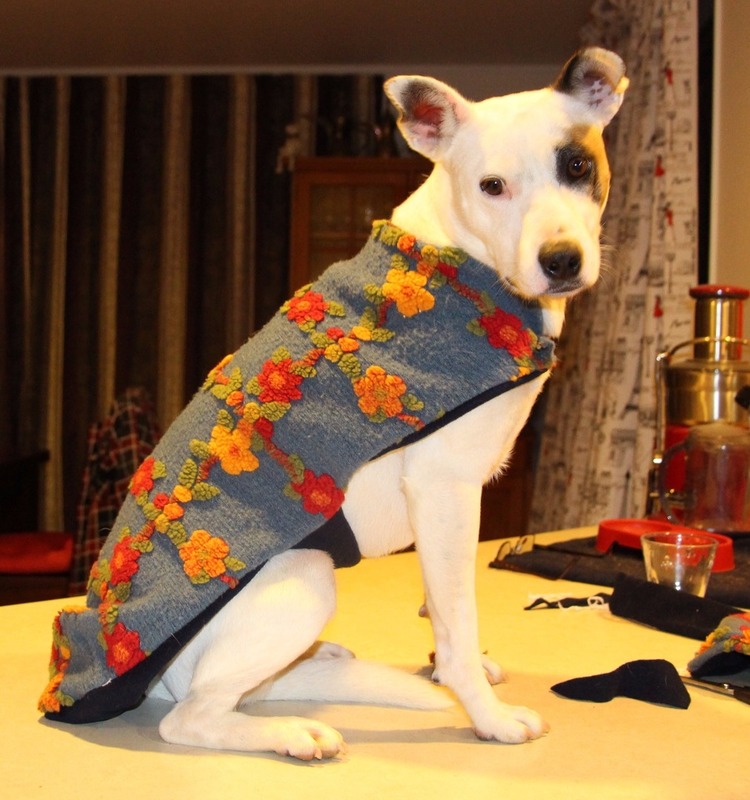 Laika is a timid, nervous dog so it is reassuring and comforting to know that she is in the best hands and has a home from home where she loves to be part of the pack. We have always booked 'Laika' into Glenmohr retreat for long stays and doggy day care and will continue to do so, it is a wonderful place. K9Mags is great with dogs. She helped train us and our puppy many years ago which was fun, easy and very effective. When we go away we are totally as ease knowing our pooch is with Mags. Elsa (our dog) loves being with Mags, socialising with the other dogs, walking in the woods, good tucker too. Sometimes Mags picks up Elsa just before we go away. Elsa is always keen to jump into the back of her car. The love seems to be reciprocated as Mags always takes the time if she sees Elsa in town to give her some affection. Good luck K9Mags! Logan first met Mags and George nearly 4 years ago. I needed to go away urgently to help out a family member. I searched for somewhere for my precious Logan to stay and found Mags. I visited her place and was amazed at how pet friendly the place was. 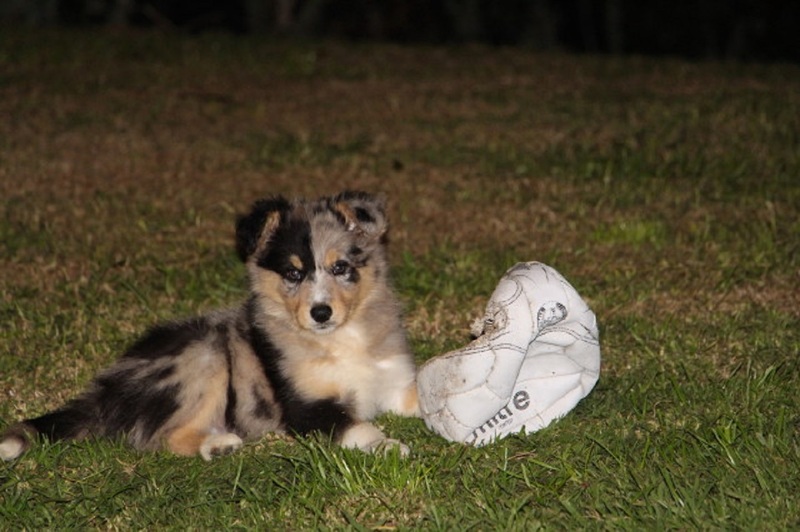 Logan went to puppy training with Mags and agility classes both of which he loved immensely. When Logan’s sister Lola arrived, Mags welcomed her with as much care and enthusiasm as she had Logan. Now when we go away they both begin to go crazy as soon as we turn into Mags and George’s road. They both jump from the car and run to catch up with their friends. When I go to pick them up, Lola is always happy to see me. Logan on the other hand usually runs and hides just so he can stay a little longer. I don’t know what I would do without Mags and George in my life and in Logan and Lola’s life. Mags and George provide a relaxed and friendly home away from home for our dog Lulu, whilst at the same time being hugely professional. They even throw in a bit of training when she needs it! " 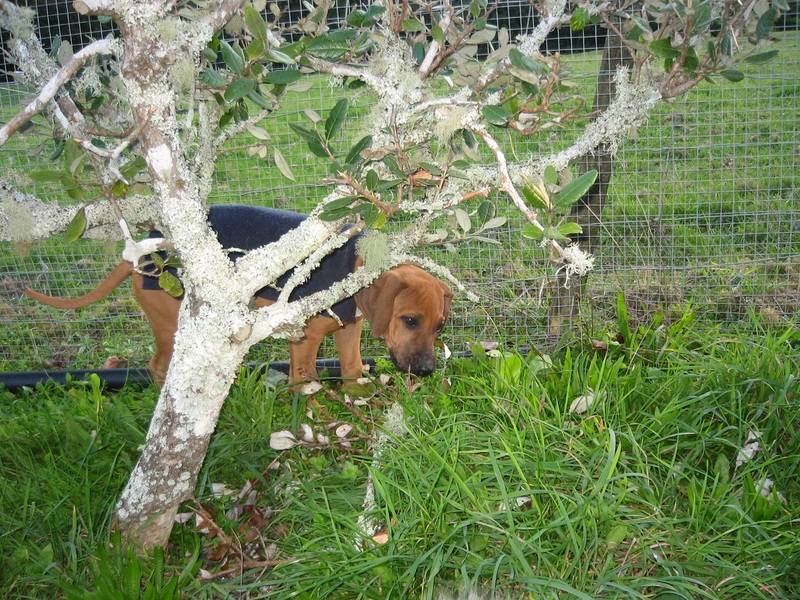 ‘From the time we were very young puppies we have been under the guidance and care of K9MAGS’. ‘She taught us how to behave and have good manners out in public places. 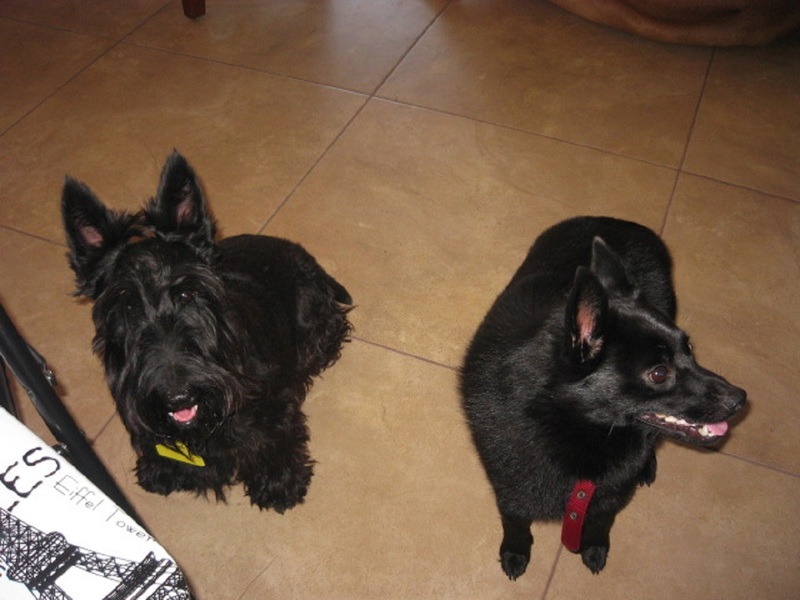 She taught us how to be sociable with other dogs and when we grew up we went to have our holidays at Glenmohr Retreat. 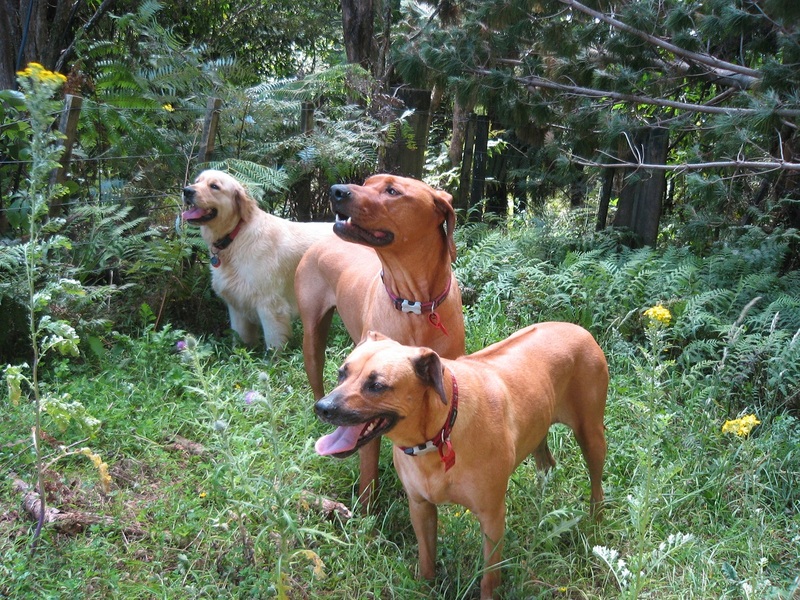 We soon earned our ‘Forest Paws’ and were allowed to run leash free on the forest walks. When K9Mags collects us we can’t tumble into the car quick enough because we know we have fun times ahead’. Mags and George are my Golden Retriever Zeke’s god parents. He went through puppy classes with Mags, and loves staying with them when I head away on holiday. He always gets really excited when I drop him off, and it’s nice knowing he is always so well fed and looked after.